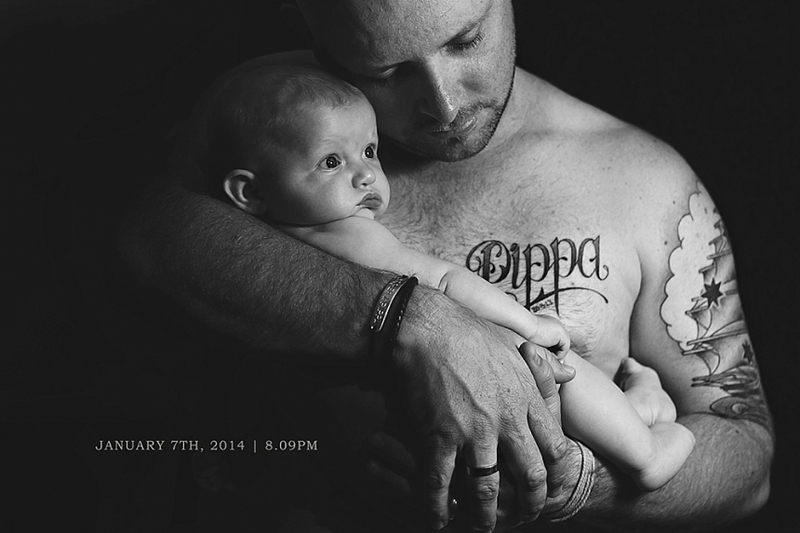 A personal project I undertake in the month of January to photograph my life and the special people in it. These photos become some of my most favourite. Your Dad has wanted a photo like this since he got his new tattoo. He has one for your big brother on his arm but he wanted his daughters over his heart. Both of you kids have your Dads whole heart. Forever and always. P.S. I can’t get enough of those cheeks and lips.